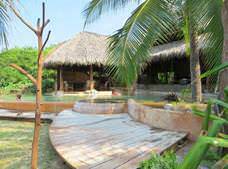 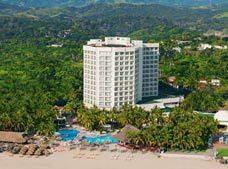 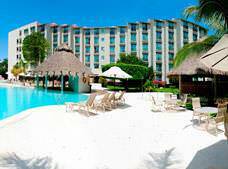 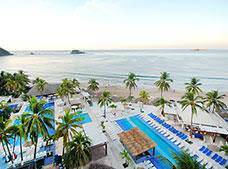 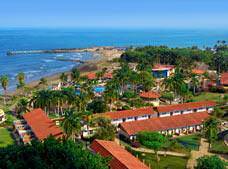 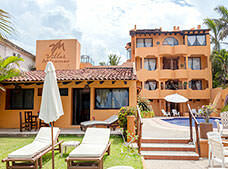 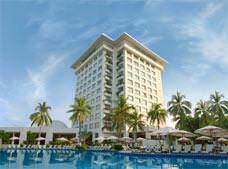 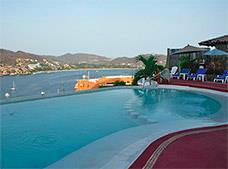 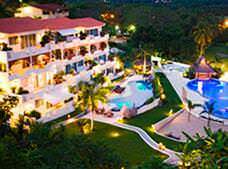 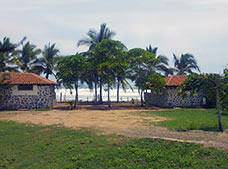 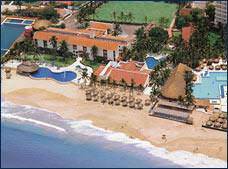 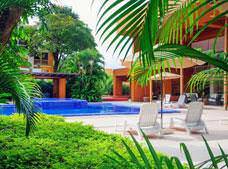 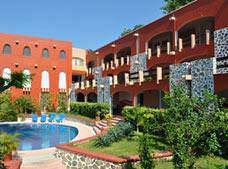 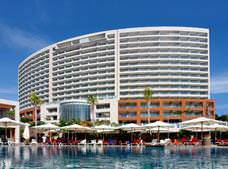 Park Royal Beach Resort Ixtapa is a fabulous hotel that offers stunning views of the Pacific Ocean, fantastic services and an extraordinary All Inclusive plan. 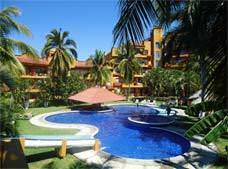 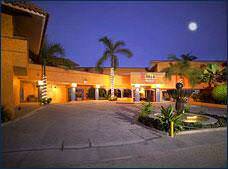 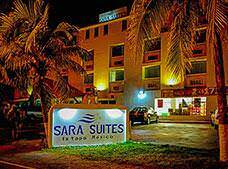 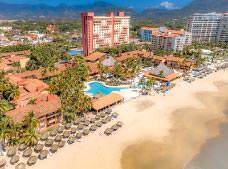 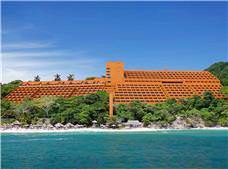 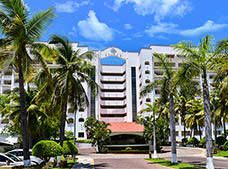 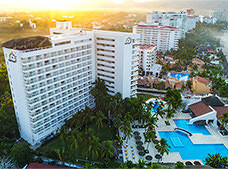 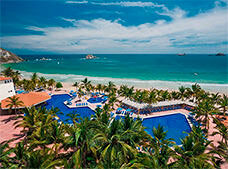 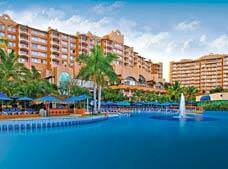 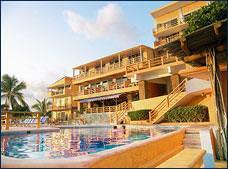 Sunscape Dorado Pacifico Ixtapa is a wonderful option for those seeking a great stay and a convenient All Inclusive program for your next family vacation. 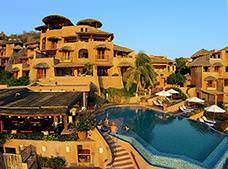 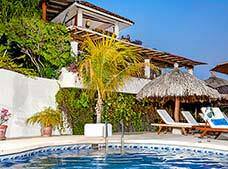 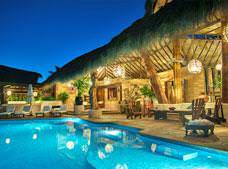 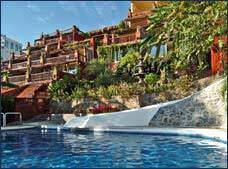 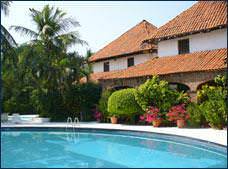 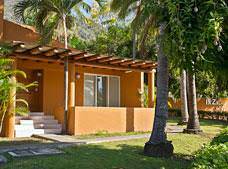 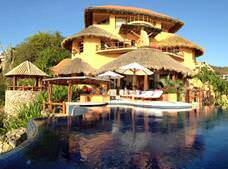 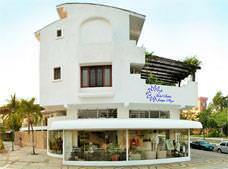 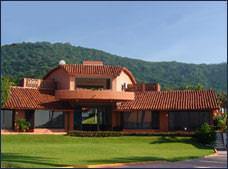 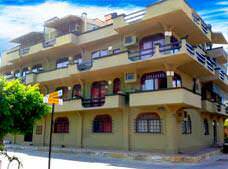 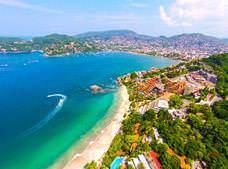 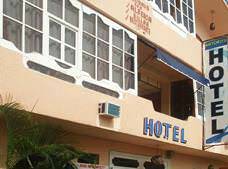 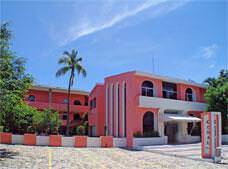 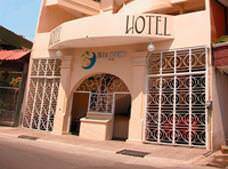 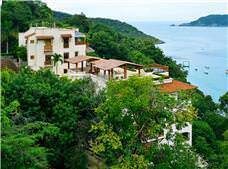 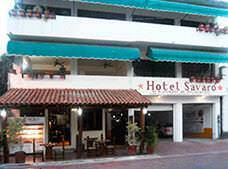 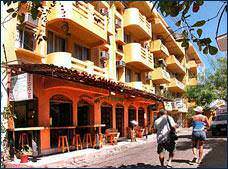 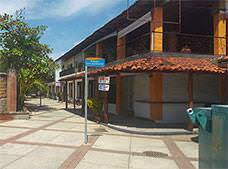 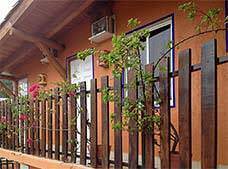 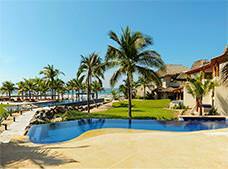 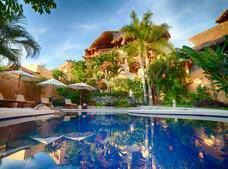 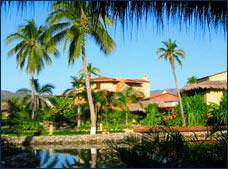 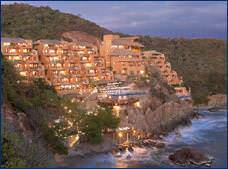 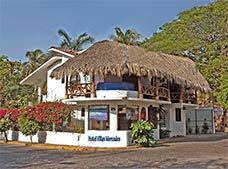 * Rates for booking hotels in Ixtapa Zihuatanejo listed in Mexican Pesos based on the cheapest average cost (Before taxes) per night.